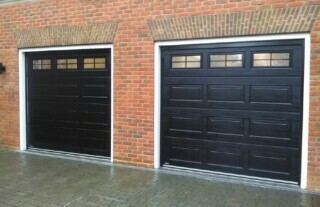 Are you looking for new garage doors? Need a garage door repair? 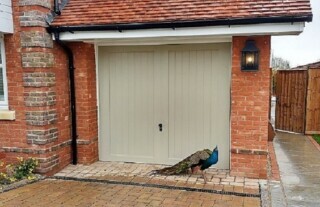 Wessex Garage Doors are one of the leading garage door companies in the Sevenoaks area, offering a vast choice of doors and a range of specialist services. With 25 years’ industry experience and knowledge, we can supply, install and repair all types of garage doors. There’s a wide choice of materials available including timber, GRP and steel for your up & over, sectional or roller garage door, and literally hundreds of doors for you to choose from. Take a look at our Gallery or visit our large showroom – we promise you will be spoilt for choice! Customer service and satisfaction is our priority, which is why we offer a 12 month warranty on all doors as well as our price promise guarantee. We only deal with the most established manufacturers who use the best possible materials to produce quality garage doors, and all our garage doors come with secure locking as standard. 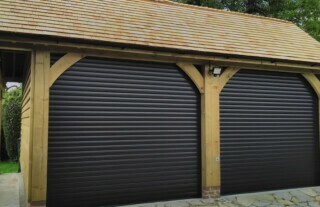 For quality, affordability and maximum peace of mind, Wessex Garage Doors are hard to beat. 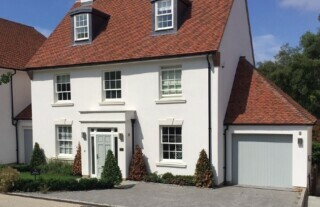 If you would like one of our experienced engineers to visit you for a free home survey in Sevenoaks or the surrounding area, give us a call on 0800 1613733 or fill in the contact form here. For effortless, remote control operated entrance to your garage, have you considered automated garage doors? Say goodbye to fiddly keys, awkward handles and heavy door lifting and gain access to your garage at the touch of a button as you approach. The technical team at Wessex Garage Doors in Sevenoaks has many years’ experience installing all kinds of automatic garage doors and systems. 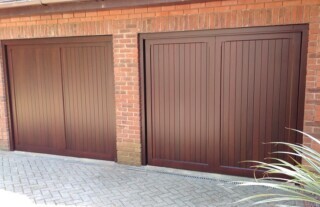 We can also convert existing garage doors to provide a more budget-friendly solution. If you are interested in the added convenience and security provided by electric garage doors, why not talk to one of our friendly team about your individual requirements for ? We are sure you’ll be impressed by our competitive pricing. 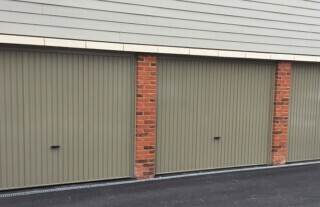 If you are looking for a specialist garage door repair service in and around Sevenoaks, look no further than Wessex Garage Doors. From damaged handles to broken locks, unsightly scratches and dents and much more besides, we can deal with any garage door repair jobs promptly and professionally. What’s more, we can carry out repairs to any garage door brand and are able to source replacement parts quickly, minimising any inconvenience to you. For enquiries regarding garage door installations, automated garage doors or garage door repairs in Sevenoaks, get in touch today.